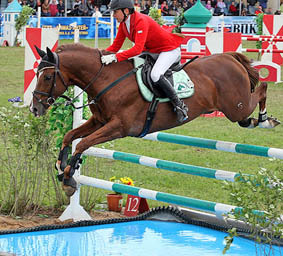 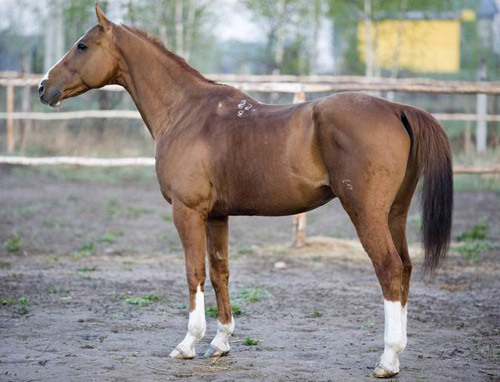 The Budyonny horse, also called Budenny or Budennovsky, is a versatile and adaptable equine breed originating in Russia. 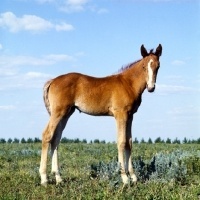 It was developed in a region where steppe horse has been traditionally bred. 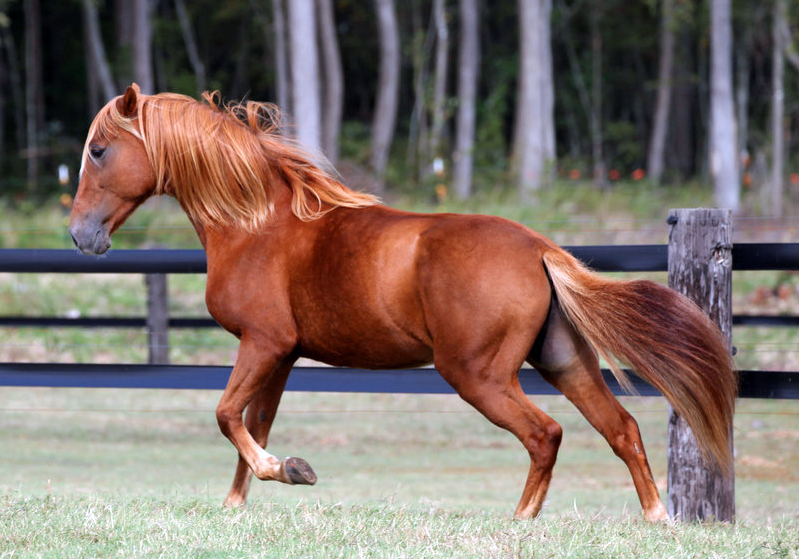 In the beginning, several intra-breed types of Budenny were recognized. 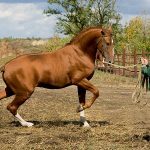 These included the large, sturdy, and rough ‘Massive type’; light, elegant, and fairly smooth ‘Oriental style’; rangy, athletic, and well-muscled ‘Medium type’. 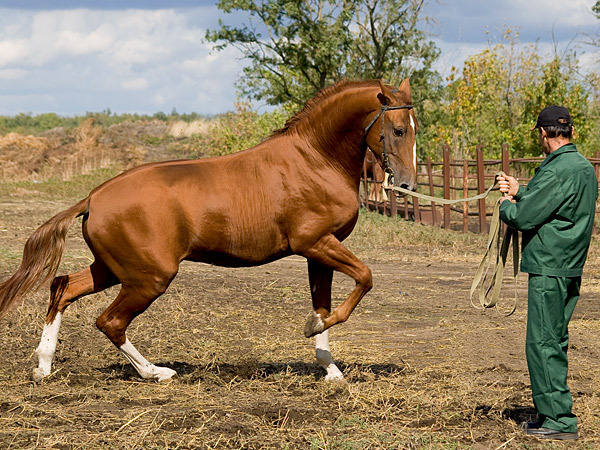 The equine breed, created after the Russian Revolution, was named after a famous Bolshevik cavalry commander Semyon Budyonny. 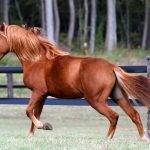 Being a successful horse breeder, Budyonny developed the breed in the 1920s with an objective of creating military horses that could take the place of those lost during First World War. 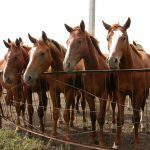 The Russian cavalry divisions used these horses during Second World War. 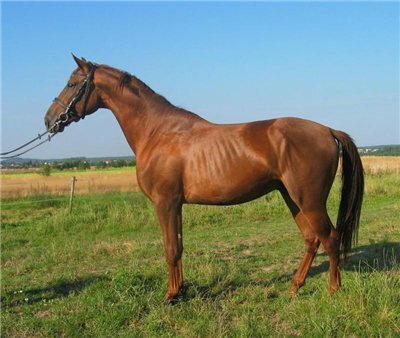 The Budyonny horse emerged when Thoroughbred stallions were crossed with Chernomor and Russian Don mares. 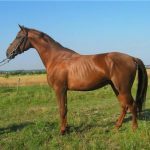 Moreover, blood from Kazakh and Kirghiz horses were added to produce the first generation of Budenny, but the descendants were not physically sound or hardy. 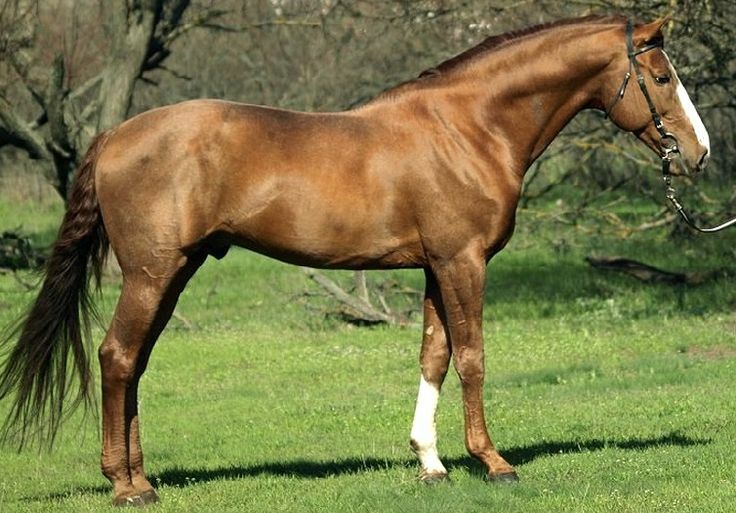 Initially, these horses were called Anglo-Dons and the foundation stock included some of the best offspring, which were inter-bred. 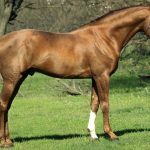 The foundation bloodstock comprised 657 mares of Anglo-Chernomor, Anglo-Don, and Anglo-Don/Chernomor crosses, which were crossed with Thoroughbred and Anglo-Don stallions. 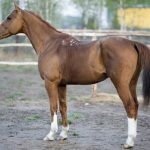 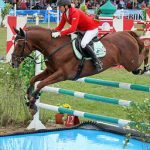 The mares used for breeding were given the best possible care while the young stocks were put to test both in horsemanship and on the racecourse. 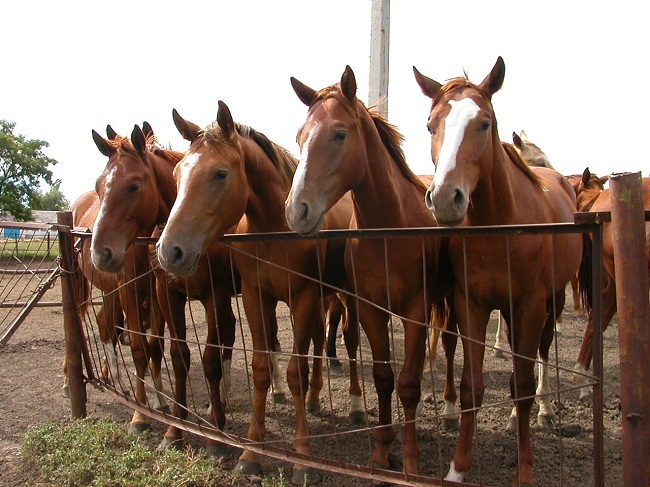 In 1949, these horses were officially recognized. During the 1950s, several Budyonny horses were set free on an island in Lake Manych on an experimental basis to find out whether they can survive in the wild without human assistance.